What better way to create summer in March in Pittsburgh? 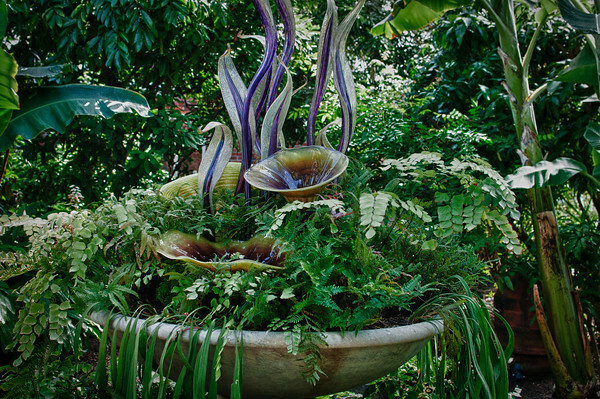 Visit the Phipps Conservatory and enjoy the beauty, warmth, and amazing color! Jennifer, Andrew, and I visited the Conservatory to photograph their wedding engagement photos and the setting could not have been better. We were blessed with an amazing sun that poured into the glass roof and windows of the conservatory. Too often when photographing an engagement session in Pittsburgh, weather is a major factor. However, the beauty of the conservatory would make even the worst weather day in Pittsburgh seem beautiful. The color, settings, architecture, and light provided an amazing setting for an engagement portrait shoot. 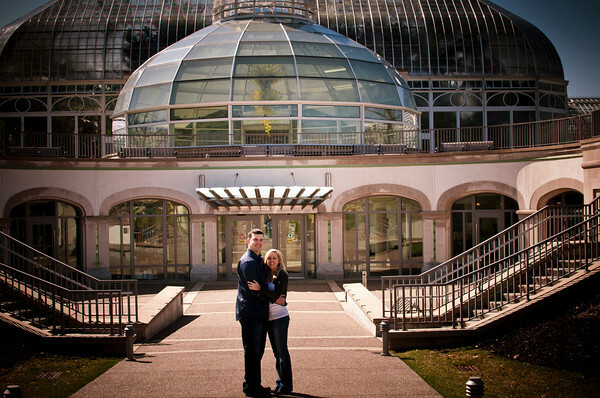 One of the best parts about an engagement session at the conservatory is that the couple is able to enjoy the beauty of the conservatory at the same time. Every aspect of the conservatory brings hope of an upcoming spring and summer to the Pittsburgh native as we finish off another harsh winter. Please enjoy the engagement show that captures their love and smiles. Jennifer Andrew Engagement @ Phipps in Pittsburgh from Frank Kendralla on Vimeo.